Jason Russell, the co-founder of Invisible Children has been taken to hospital in San Diego, California, after he was found semi-naked and screaming at traffic. 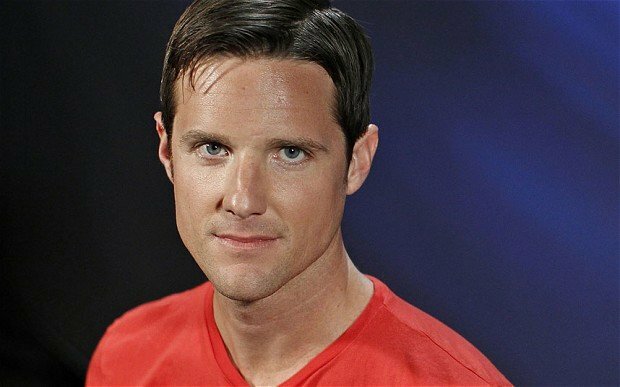 Jason Russell narrated the Kony 2012 campaign video which went viral on the internet last week. According to police, Jason Russell had been detained and taken to a medical facility. In a statement, Invisible Children head Ben Keesey said that a “severe emotional toll” had led to an “unfortunate incident”. The statement said Jason Russell had been hospitalized on Thursday “suffering from exhaustion, dehydration, and malnutrition”. Andra Brown added that after assessing his condition, officers had decided to take him to a medical facility for treatment. Invisible Children’s 30 minute video on the use of child soldiers by Joseph Kony’s Lord’s Resistance Army in Uganda has been viewed tens of millions of times on YouTube over the past week. It has the backing of countless celebrities and the International Criminal Court’s chief prosecutor, but both the group and the video have also come under heavy criticism. Activists say the campaign simplifies a complex issue, and questions have been raised about Invisible Children’s financing.